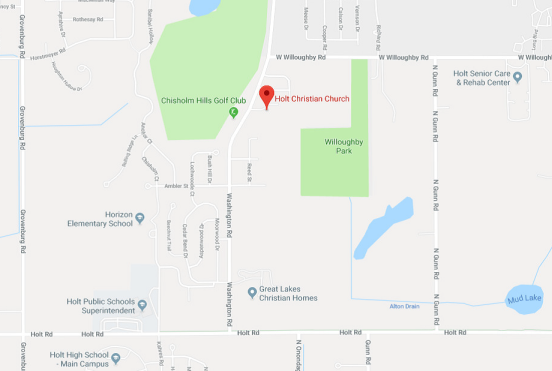 2019 CMARC “Outdoor” Hamfest is July 27 !! The flyer below is from last year‘s 2018 CMARC “Outdoor” Hamfest. A new flyer will be posted soon. 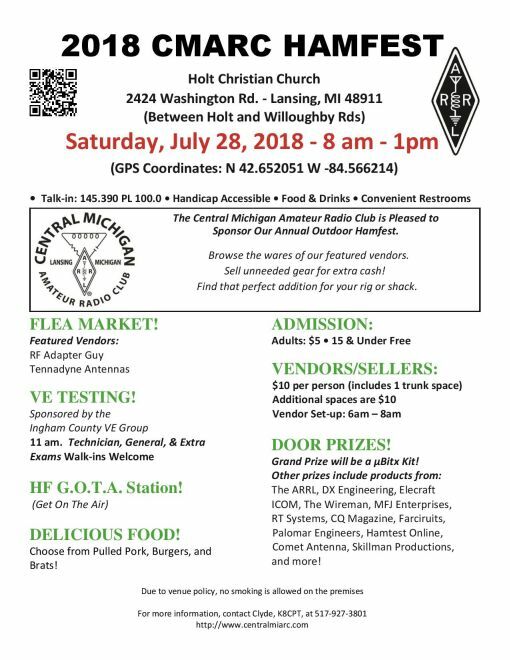 Please note the date on the flyer below is for last year, this year‘s CMARC “Outdoor” Hamfest is July 27, 2019. 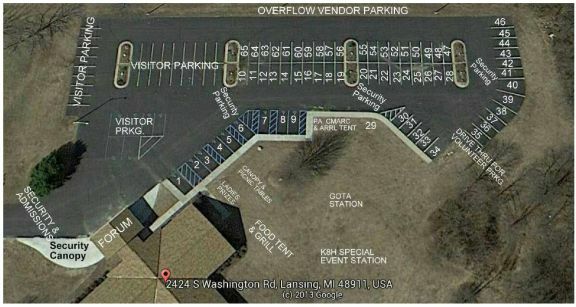 The map below shows numbered parking spaces set aside for Hamfest vendors. If you would like to reserve one or more parking spaces, please contact Clyde Tompkins/K8CPT at (517) 489-2014 or k8cpt@qsl.net.